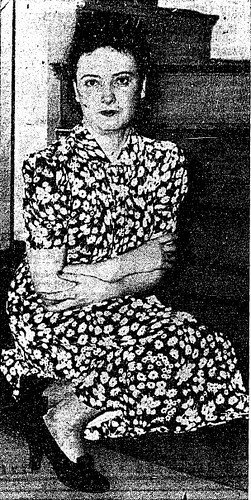 Marion Dayar, a twenty-three year old nightclub entertainer, was severely beaten by a brick bat wielding assailant in her Bixel Street apartment on May 20, 1939. Marion vowed that she would find her attacker if it took the rest of her life. It wouldn’t take her that long. 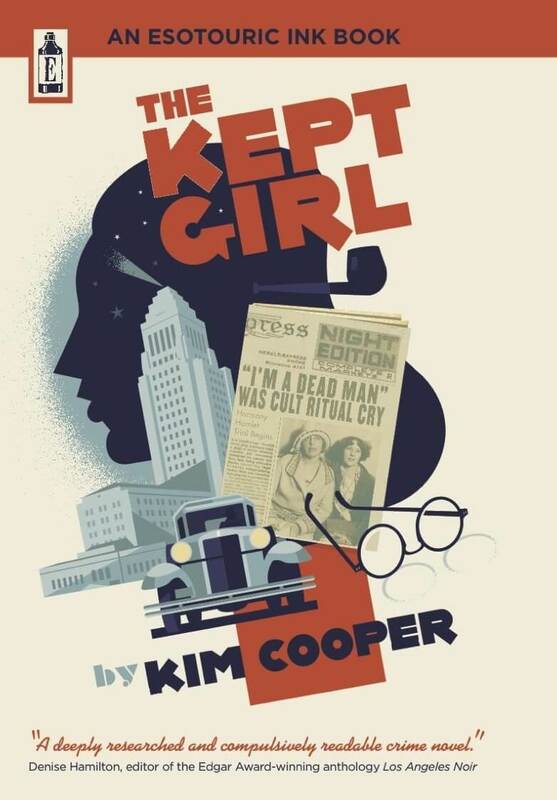 Marion became an amateur detective; and for a few weeks she staked out local bars keeping her eyes peeled for the man whose face was seared into her memory. I admire Marion’s pluck. 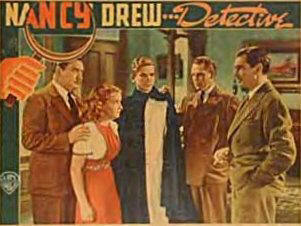 Maybe she had been inspired by the famed girl detective, Nancy Drew. The series of novels debuted in 1930 and chronicled the exploits of the feisty young snoop as she solved cases that baffled mere adults. Or maybe Marion had decided to conduct her own investigation after seeing one of the filmed versions of the Nancy Drew tales which, starring Bonita Granville, debuted in theaters in 1938. No matter what her inspiration, Marion’s quest for her assailant paid off when she spotted Tossie R. Bull. She immediately recognized Bull, a dishwasher at a café located at 527 S. Main Street, as the brute who had invaded her apartment and beaten her senseless. Marion didn’t hesitate; she telephoned the cops and informed them that she was holding the suspect at the café. And so the “Case of the Violent Dishwasher” came to a successful conclusion.